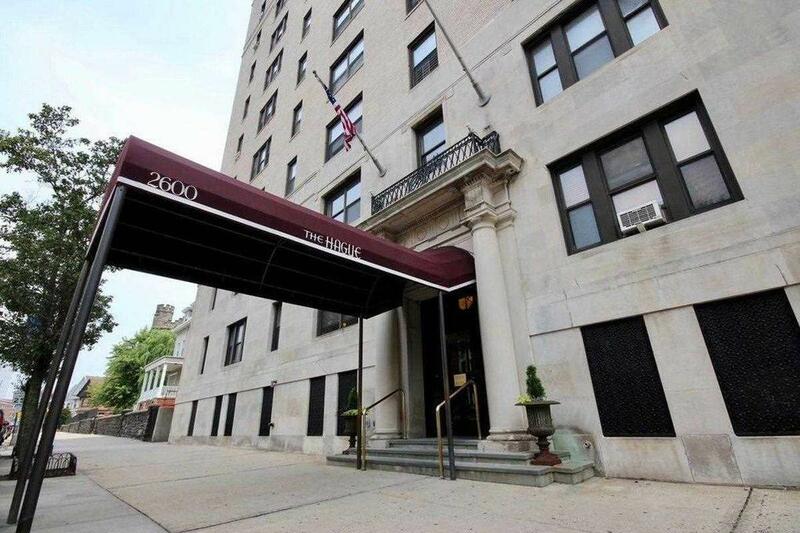 Gorgeous 2 bedroom 1 Full bath apartment is available in The Hague which is one of the most prestigious buildings in Jersey City. This is Pre-War Luxury at it's finest. The building boasts a HUGE Marble Lobby, Elevators, Exercise Room, Community Meeting Room, Common Outdoor Garden, and Huge Laundry Room. 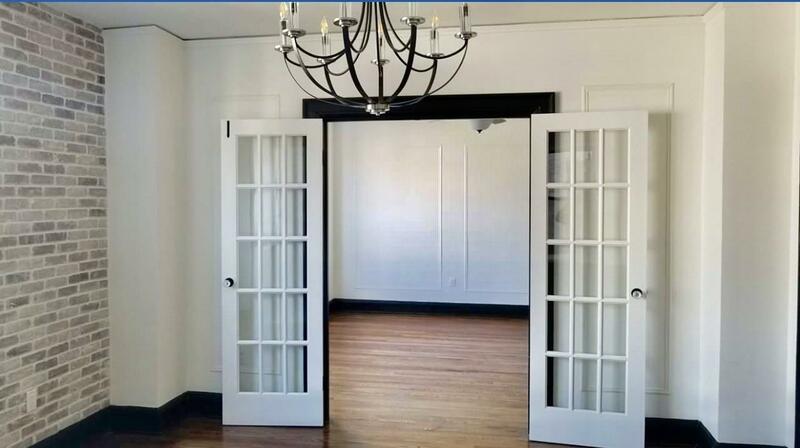 The apartment boasts original / beautiful hardwood floors. Huge Bedrooms with amazing closet space. 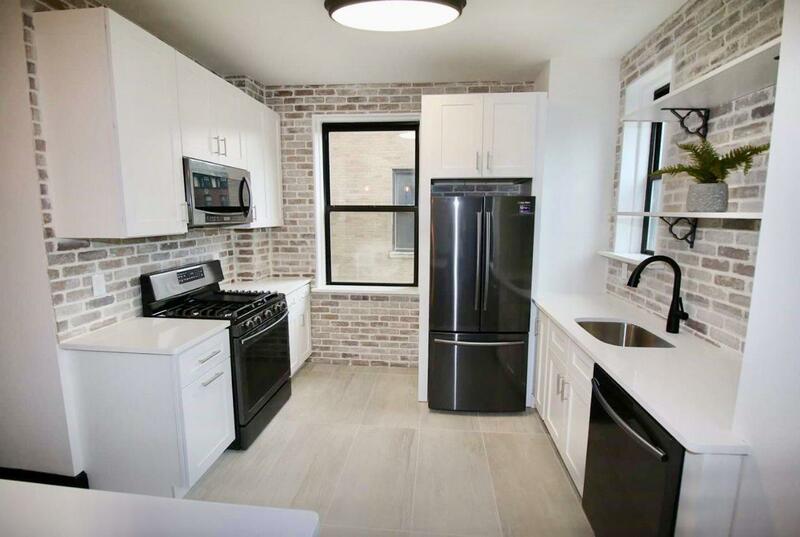 Open concept Living-room and Brand New Kitchen with Brand New stainless Steel Appliances, new cabinets, and New Stone Counter Tops. Bathroom is my favorite with brand New Timeless subway tiles and new fixtures. Bus to New York outside your front door. This Place is a MUST SEE. Owner Motivated. 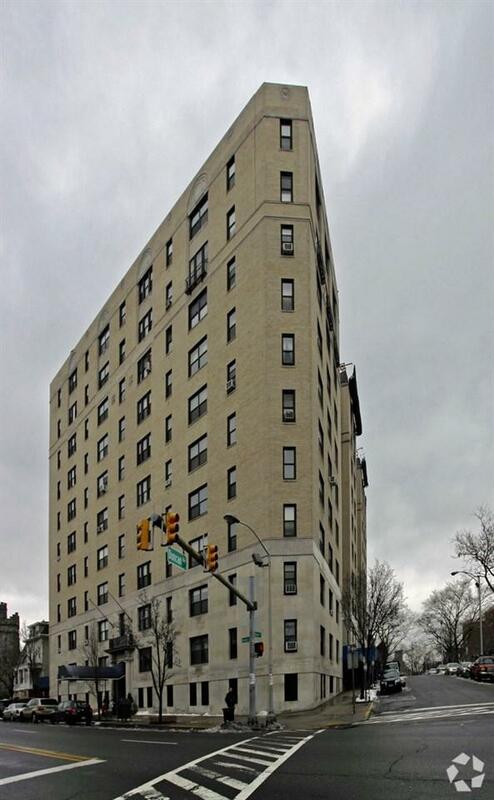 Listing provided courtesy of Avenue Residential:201-205-2161.